Are you still recovering from your turkey coma? Despite what most people think, eating turkey isn't the reason you get so tired. 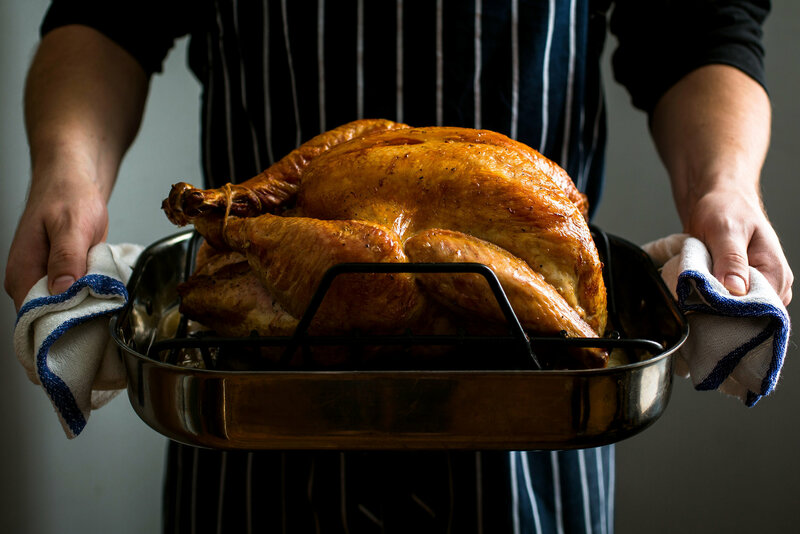 Turkey contains the amino acid tryptophan, which forms the basis of brain chemicals that make people tired. Tryptophan is an amino acid that is used in the biosynthesis of proteins. It is essential in humans, meaning the body cannot synthesize it: it must be obtained from the diet. Drowsiness after eating may be caused by other foods eaten with the turkey, particularly carbohydrates.